From blockbuster Bollywood films to remarkable Hollywood films, Priyanka Chopra is clearly climbing the ladder of triumph in her career and has proved herself as the global star in the industry. After giving an amazing performance in films like Baywatch and Isn’t It Romantic? Priyanka Chopra is back with yet another film. 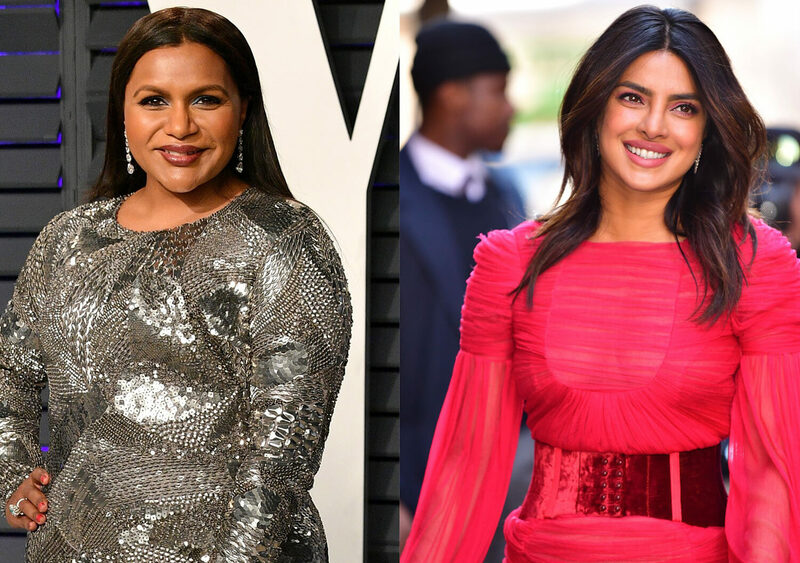 Produced by Dan Goor, the film which is yet to be titled is based on a big fat Indian wedding starring Priyanka Chopra along with ‘Ocean 8’ starrer Mindy Kaling. In fact, Mindy Kaling is composing the script herself and might also direct the film.